Have you noticed that people are starting to create free content for companies on their websites and social media channels? This is what’s called User Generated Content, and it is starting to become a big trend in Social Media Campaigns. When American consumers are searching for information on a brand, product or service, where do they look? A recent study found that 51% trust user generated content more than a company’s website (16%) or news articles (14%). 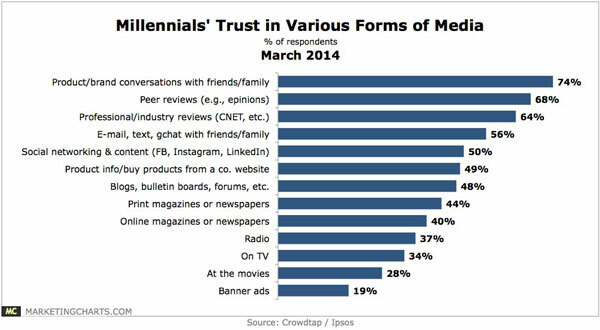 When looking exclusively at milennials in the graph below, we see the most trust placed on the opinions of peers, friends and family. Milennials do not only want to read user generated content, Crowdtap found that they spend 30% of their daily media time interacting with it, totaling 5.4 hours per day. Companies can seize the opportunity by using elements in their marketing which prompt content creation from consumers. 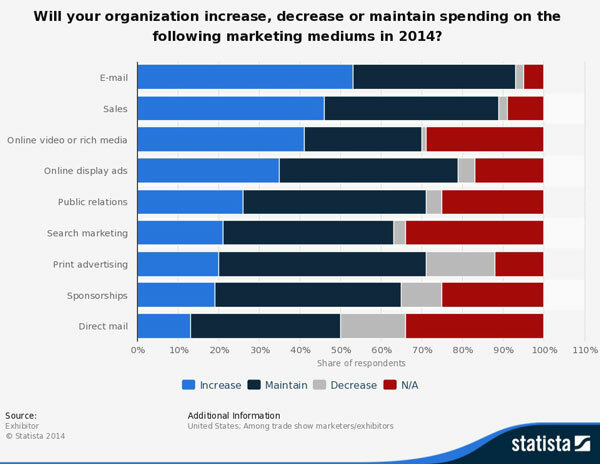 Marketing budgets need to be focused less on sales and more on engagement, as the majority of customers really want to hear about products and services from other people who have experienced them. Companies can work smart, and maybe not so hard, by setting up engaging elements in which consumers will happily generate content. One of the most useful components of a successful UGC campaign, is accessibility through mobile devices. We will examine how brands are successfully incorporating user generated content for their businesses, and the importance of including mobile users as a target for those campaigns. Why is it so important to make your UGC campaign mobile device-friendly? As of January of 2014, according to Pew Research Center, 58% of Americans had smartphones. In addition, CNN reported that Americans used smartphones and tablet apps to access the internet more often than PC’s in the month of January of the current year. This was the first time mobile access, through apps alone, surpassed PC access. Americans are not only using smartphones, they are heavily adopting apps to access the information they want. More than half of consumers say they won’t even return to your site if it doesn’t load properly on their mobile device. With that being said, if you want the highest potential for campaign success, you need to offer mobile compatibility. Using an application simplifies the interaction between consumers and a campaign. Many companies create sweepstakes’ or contests which solicit media from users. Users can then capture pictures or videos on their smartphone, and upload them easily from the same device. In addition, mobile apps allow for easy sharing anywhere, at any time, using a customized user interface, an internet connection and GPS capabilities. This makes interacting with a campaign convenient and fun, which will likely improve participation. Some businesses have already successfully implemented user generated content campaigns as powerful advertising tools. Take note of the creative ways these companies enticed consumers to actively engage with their brand. Who would know the power of technology and mobile apps better than a telecommunications company? T-Mobile launched a social media UGC campaign known as ‘Un-Valentine’s Day’. Consumers were provided with a Facebook app that allowed them to design a break up letter for their current cell phone service provider. The message could be printed out and shared through social media. They maintained control of the content message with the app. In the event that customers left to join T-Mobile, the company offered to take care of any cancellation fees. 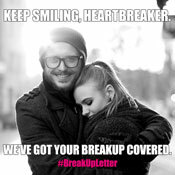 This promotion saw great success as 80,000 individuals posted these break up letters on social media platforms. 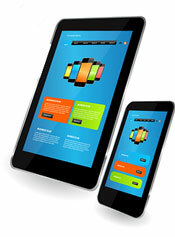 Mobile Element : Mobile application for access and easy sharing. Fox News launched a mobile app allowing citizens to submit news stories which are then moderated and curated. Users can submit video and written stories through the web interface or mobile app. If a story is considered worthy, it will be used on the television network. UGC Element: Citizens can record and write news stories expanding Fox’s audience engagement. Mobile Element: Mobile app for submitting written or video stories. Creative individuals on the team of Warby Parker incorporated user generated content into their marketing strategy and purchasing process. The brand introduced a UGC campaign known as the Home Try-On service in 2012. A no cost program ships five pairs of eye wear to individuals’ homes, where they may take five days to try them all on. These clients snap photos of themselves wearing each pair and share the pictures through social media websites. This allows friends to like and leave comments of their opinions. It also enabled the brand to receive wide exposure through the social media site, no cost marketing of their products, and the potential for new numerous new clients for increased revenue. UGC Element: 5 photos shared through social media of their products. Mobile Element: Smart phone camera for taking and sharing photos easily. The KFC UGC strategy asks consumers “How Do You KFC?” The campaign started with videos that showed famous people and how they eat their chicken while being recorded by an iPhone. The video gained popularity and ended up airing during the Super Bowl’s pre-game. Next users were invited to record pictures and videos using their mobile device showing how they “do KFC” and share it on social media sites. The hash tag #HowDoYouKFC has taken on a life of its own, creating its own hub and appearing on the brand’s product packing. This campaign provided a plethora of exposure, while allowing consumers to join in the fun using their mobile devices. Mobile Element: Featured the iPhone in ads and encouraged photo/video capture and sharing to social media sites through mobile devices. These are only a few examples of the many campaigns currently utilizing user generated content and mobile devices. The possibilities are only limited by a business’s creativity. Campaigns include everything from break up letters, to news uploads, to how you eat your chicken. What can users generate with your products or services? The new marketing trends are looking to have a new underlying theme: engagement and interaction.